TIME-POOR UK WORKERS are not doing anything to relieve stress outside of work – ironically often due to not having the time – according to new research out today. , revealed that 48% of British workers do little or nothing at all to relieve work stress. For an overwhelming majority of 65% who claimed this was the case, it is a lack of free time that is the biggest obstacle. With the average Brit working a 40.2-hour week – and not including time spent thinking about work – not having the time to decompress from the daily grind could be damaging the nation’s workforce. For 1 in 5, money is the reason post-work stress relieving activities are not pursued. Just 19% of UK workers say their employer provides healthy ways to de-stress as part of their ‘perks’ package. Meanwhile, a whopping 79% would welcome stress-busting activities in the office with a clear 50:50 divide on whether Brits ‘expect’ employers to provide this level of employee care. Workers in the professional services (e.g. 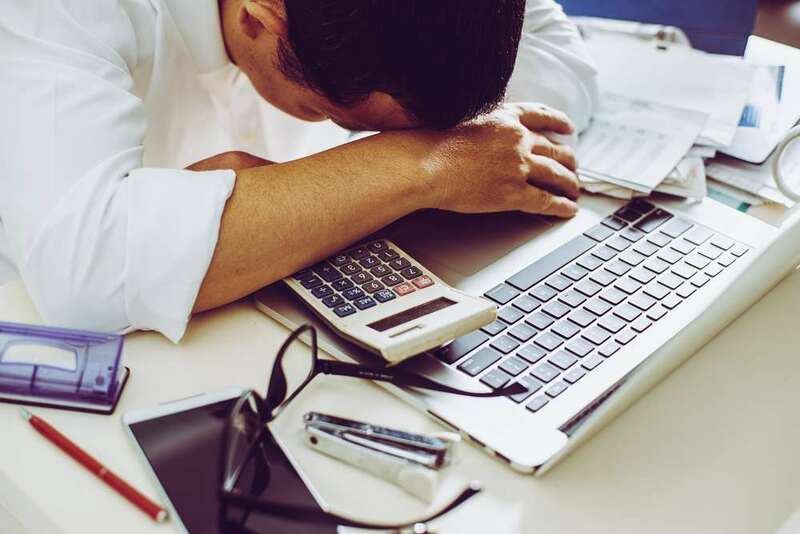 accounting, law) industry struggled the most to do anything to relieve stress, with 58% saying they don’t do anything – closely followed by those in education (55%) and healthcare (53%). Obby is rethinking learning. We work with hand-selected teachers to take teaching out of the classroom, and into your everyday life. From pottery to salsa, piano to Spanish, discover the best classes, courses and workshops London has to offer. There’s always something new to learn.